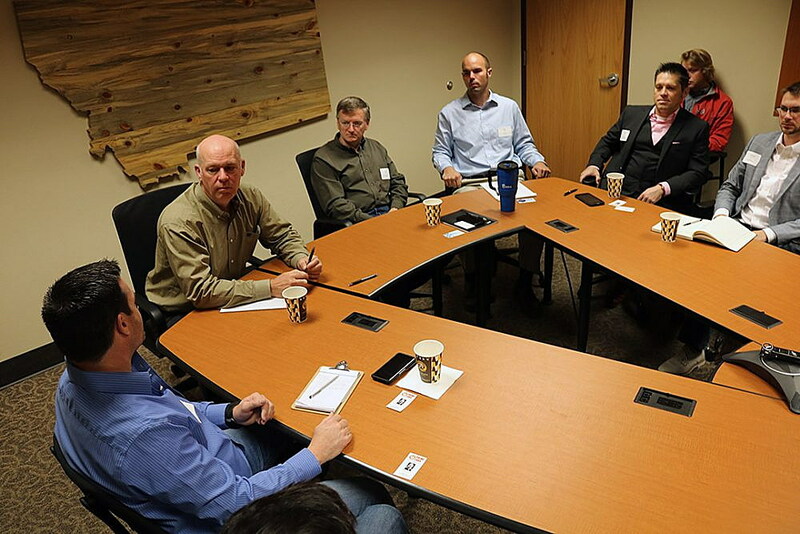 The leaders of a dozen tech companies met with Rep. Greg Gianforte in Missoula early Monday to discuss a range of challenges, from a new mandate to collect online sales taxes to health care reform, foreign trade and health savings accounts. Of the companies in attendance, nearly all said they were hiring, though rapid changes in Internet regulations and the shifting landscape that is health care have presented uncertainties. Under current regulations, Smith said, he must provide a health plan in order to offer an employee a health savings account. Yet rather than carry costly health insurance plans, which vary in cost to the company based upon the age and status of an employee, Smith would like to offer health savings accounts equally to all employees. Gianforte said Congress is working to roll out the next phase of its tax reform package. That could include a number of options aimed at health savings accounts, along with other components directed at health care. Gianforte said the first round of tax reform, passed by the GOP majority in December, has doubled Gross Domestic Product from 2 percent to 4 percent. That will net the federal government roughly $6 trillion in tax revenue over a 10-year period, giving it new options to explore. Several tech leaders, including Patrick Claytor, founder and CEO of Big Sky Fulfillment, and Kevin O’Reilly, president of Orbital Shift, also raised concerns over a U.S. Supreme Court ruling that will require Montana-based companies to collect sales taxes for other states, even though they have no physical presence there. O’Reilly said it will cost local companies thousands of dollars to comply with the ruling and track the maze of taxing jurisdictions scattered across the country. Gianforte, as Sen. Jon Tester did last month in Missoula, said the court’s decision was a move in the wrong direction. Gianforte said Congress must find a solution. 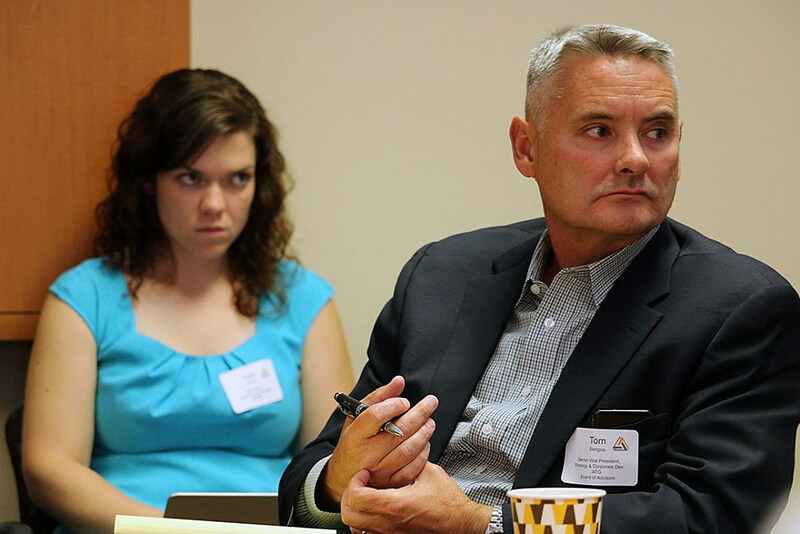 Those in attendance Monday, including Advanced Technology Group, Tomis, L&G Security and Inimune, are members of the Montana High Tech Business Alliance, which has seen its share of growth over the past few years. The organization now claims 350 members, including many who could be impacted by a looming trade war with China and other U.S. partners. Gianforte said he would like to avoid a trade war, saying no one wins.